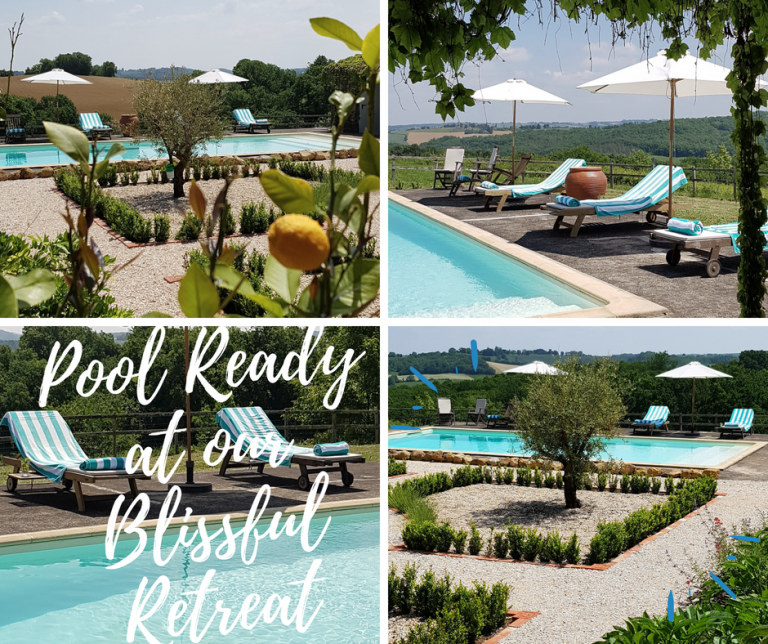 Ayurveda Panchakarma Wellness Retreat for Beauty & Health in Mind, Body & Spirit in 2019. Looking to understand the unique Panchakarma practises that provide ancient body and beauty treatments helping bring balance, harmony and happiness in your life? Ayurveda ‘ the science of life’ is a 7000 year ancient philosophy that embraces every aspect of life. Nutrition, physical, spiritual, mental and emotional self. Teaching us how to live in perfect harmony through lifestyle, food, breath and relaxation. On this AMAZING Ayurveda Purification Retreat you will learn the secrets of a unique ancient method of healing, by the acclaimed UK and Europe Wise Earth Ayurveda Master Trainer Linda Bretherton. 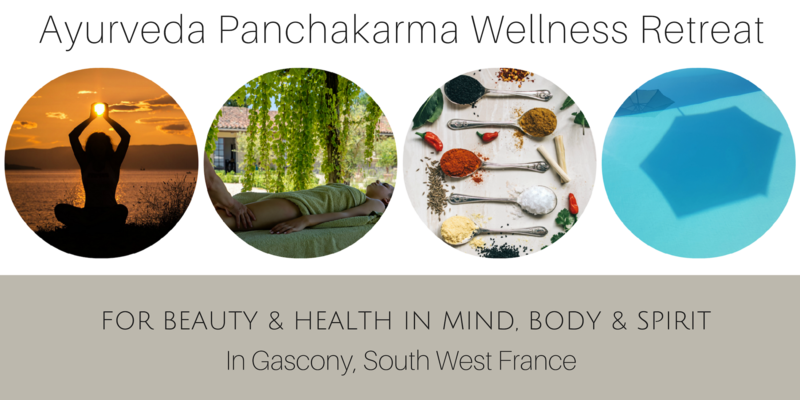 Discover your own unique body constitution (DOSHA) and align with the wisdom of food and practices that will help to create inner calm and relaxation, knowing that gentle inner cleansing will take place in a beautiful safe environment, all from a blissful location in France. 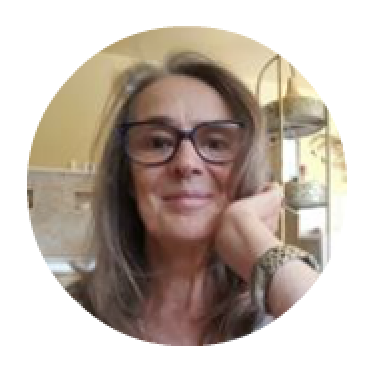 1 Hour In-depth consultation with Master Ayurveda Trainer & Consultant with a comprehensive diagnostic and Ayurvedic determination of the body constitution and preparation of your individual treatment plan, tailored to you; Daily care and learning with Linda Bretherton Master Ayurveda Trainer. Daily tuition on how to prepare food for purification, cooking and practice. Daily ablutions, Ayurveda cleansing with herbs and massage oils. According to individual prescriptions by Linda each person will have Specific Ayurvedic massage/treatments • Ayurveda mineral baths • Nasya with specific oils and herbs • Pichu with specific oils and herbs • Learn the oils and herbs to use for simple purification abhyanga massage • Practice and learn UBTAN, dry body purifying using specific herbs and spices. Daily Yoga Practice • Daily Vedic Meditation. Occasional evening event e.g. Mantra singing, lectures. 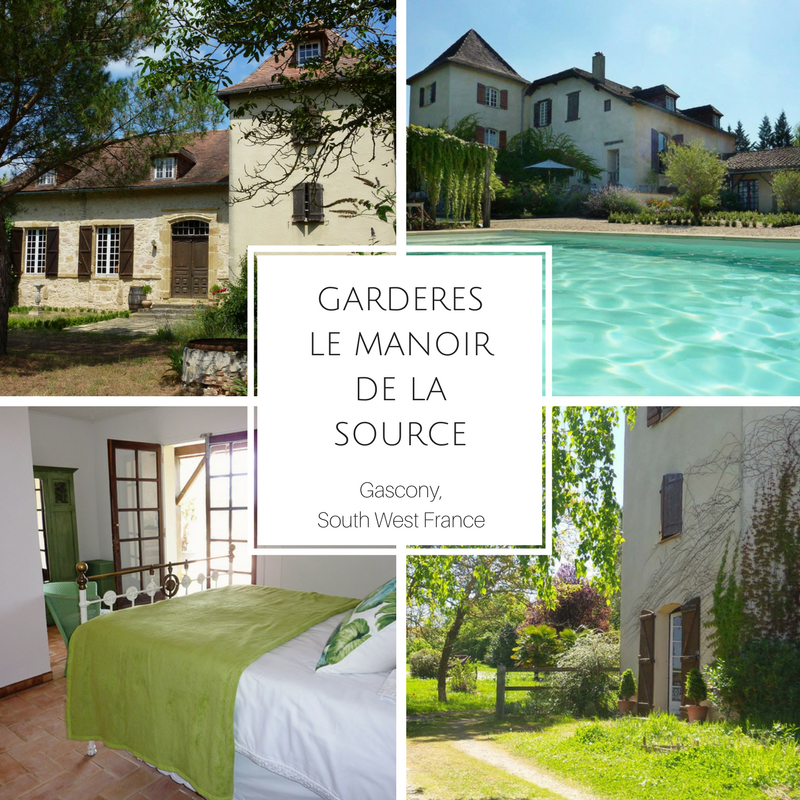 Use of the swimming pool and stunning gardens for solo exploration and enjoyment. 9am Ayurvedic Breakfast specific to your Dosha, with lecture and teachings. Morning swim to stimulate the immune system. 1pm – 2pm Lunch, demonstration, learning and practice preparing Ayurveda purifying foods. FREE TIME: Relaxation: time for walking, contemplative solo exploration and to absorb the wisdom of this magical retreat. Air fares. Nearest airports are Toulouse and Lourdes / Tarbes. Airport transfers (we can provide you with a list of car hire and taxis). Additional onsite massage or holistic treatments. These can be arranged with prior notice. Travel insurance. We strongly recommend purchasing insurance in case of illness, injury, personal or family emergencies etc. French countryside at its best. I have such fond memories of this wonderful retreat and Katie’s excellent hospitality. Lovely walks. Yoga sessions with Jenny. Wonderful meals on the terrace with views, amazing food. All in the beautifully decorated old world Manoir. Can’t wait to go back. What is Ayurveda? Ayurveda means the ‘science of life’, it’s a unique and ancient philosophy that includes every aspect of life. Nutrition, physical, spiritual, mental and emotional self. Panchakarma Is a Sanskrit word that mean 5 actions, or treatments. It is a process of treatments that purify the body of toxins, which are held in the body and create disease. Panchakarma purifies the body at a deep level. Traditional PK is carried out over a length of time and should only be administered by a qualified Ayurveda practitioner. Isn’t Panchakarma severe & quite harsh? In some cases it can be and in these cases PK is administered over a longer period of about 6 wks. This purification programme has been adapted by Linda to suit the retreat and provide gentle yet profound care and results. What sort of general clothing do I need to bring? Comfortable clothes for meditation and stretching, some walking shoes, swimming costume, loose fitting clothes for very hot weather and a jumper or cardigan for cooler evenings. I’m not sure I can meditate? Linda works with all levels of participants and will be there to guide you. Is Ayurveda a religion? Ayurveda is not a religion and like all forms of Yoga there are spiritual practices that anyone of all faiths can follow. Should I bring something special? On the final evening we will perform an Ayurveda Ceremony/Ritual which acknowledges your commitment and care for who you are, and sends you on your future journey. It’s always lovely to bring with you a special top or throw with a loved piece of jewellery, to wear on this occasion. 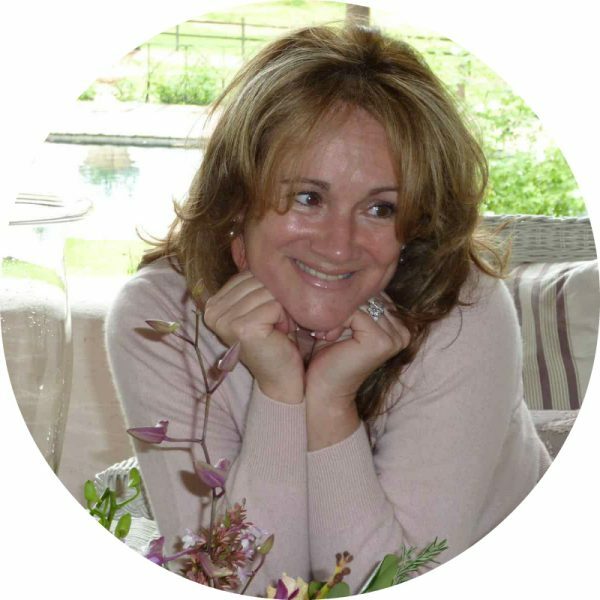 Linda Bretherton is an Ayurveda Consultant and the only Wise Earth Ayurveda Master Trainer in the UK & Europe. She is an Author, Educator and has a Master’s Degree in Psychology. Linda is a published author of 3 books ‘Dosha for Life’ a contemporary examination of Ayurveda. 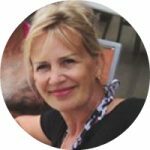 Linda works in UK, Europe and USA consulting and delivering a variety of workshops worldwide passing on the knowledge of Ayurveda ‘The Science of Life’, she has worked with schools, colleges and various groups. She travelled the world and it was during this time that Linda committed to her own self study program and integrative training and chose a teacher and studied with Swamini Mayatitananda at the WE Monastery in North Carolina USA. She has been involved with the work of Neale Donald Walsch, best-selling author of the “Conversation with God” series of books and lead one of the steering groups’ Conversation with God Foundation’s Educational Leaders Association’ She has organised workshops and seminars in connection with the Foundation in this country. She has written a Master’s Degree in Counselling with SOPH & Middlesex University. Linda’s vision is focussed upon an integrative and spiritual approach and a firm commitment to self-development through self-awareness. She believes that we all have the potential to understand the factors that have affected our self-image and our life-view, and that we can all create the kind of life that we want and deserve. She follows the traditional concept of Ayurveda which also consider the physical aspects of the client and includes, empathy, non-possessive warmth, genuineness, congruence, and unconditional positive regard with all individual clients and group work. She is an experienced speaker, presenter and work shop leader and has worked with clients in UK and US helping them to gain the benefits from Ayurvedic concepts. Linda has created a membership website which offers Ayurveda awareness and training. Kathryn Plowright has often been described as a pioneer in complementary medicine and holistic therapies, and the woman responsible for bringing these alternative healing approaches onto the high street and into the public consciousness over a quarter of a century ago. Coming from a corporate background in PR Kathryn was struck down with a devastating illness from which conventional medicine gave her no chance of recovery. Kathryn decided to ‘find her own path’ out of ill health through nature and its boundless healing properties. The result was her inception over 25 years ago of The Medicine Shop & Clinic, a collaboration of complementary medicine and therapies under one roof. Kathryn fast became a leading authority on the subject, touring the world, giving countless interviews on radio and TV, and writing for newspapers and magazines, promoting the benefits of holistic healthcare. I have dedicated my life’s work to Complementary Medicine and therapies, having embraced Naturopathy and trained in Homeopathy, Herbal medicine, Kinesiology, Reiki, Aromatherapy, holistic Nutrition, EFT, Reflexology, Bach Flower Therapy, Colour therapy, and Crystal healing. On this journey I discovered the path to health, vitality and happiness, through personal growth both emotionally and spiritually. As a Master Energy Practitioner I have designed this retreat, in order to share the contents of my ‘tool box’ and help you develop the skills and knowledge you require to heal your body, your mind and your life, in a safe and gentle way with no harmful side effects, but with mindfulness and gratitude. Kathryn Plowright is the owner of Garderes.